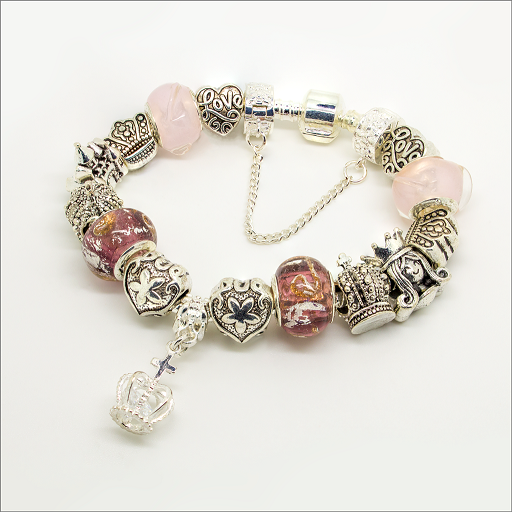 Visit the site and tell me which bracelet has caught your eye. You could use the discount code BC10LLEYMUEK to get 30% off on every purchase, it will expire on the 10th of March. è davvero carinissimo questo bracciale! Ciao Lilli. E' un bracciale molto femminile. Sicuramente lo sfrutterai tantissimo. Stupendo! Il ciondolo a corona poi mi fa impazzire! Diciamo che è un po' stra copiato da Pandora ma shhhhhhhhh! Sorvoliamo. L'idea è piaciuta molto e in effetti come dargli torto? Dear Lilli, I liked also the seaside bracelet. Yes your bracelet is adorable Lilli. 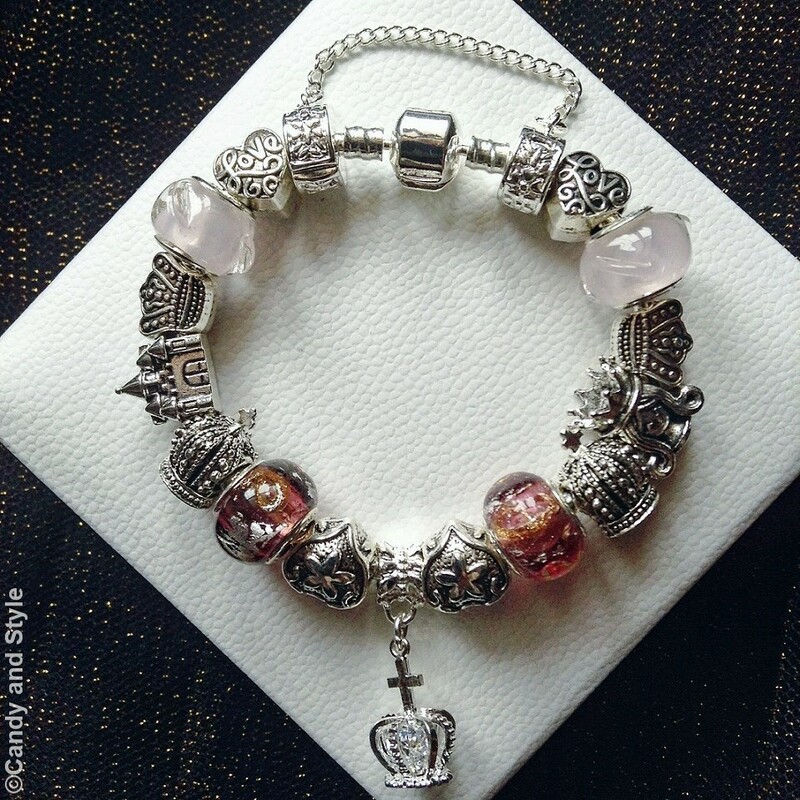 The crown shaped charms are especially sweet. It's always good to support companies that not only give back but are also environmentally friendly. Thanks for the intro! what a lovely bracelet! My favourite part of this necklace is that little house...how cute! 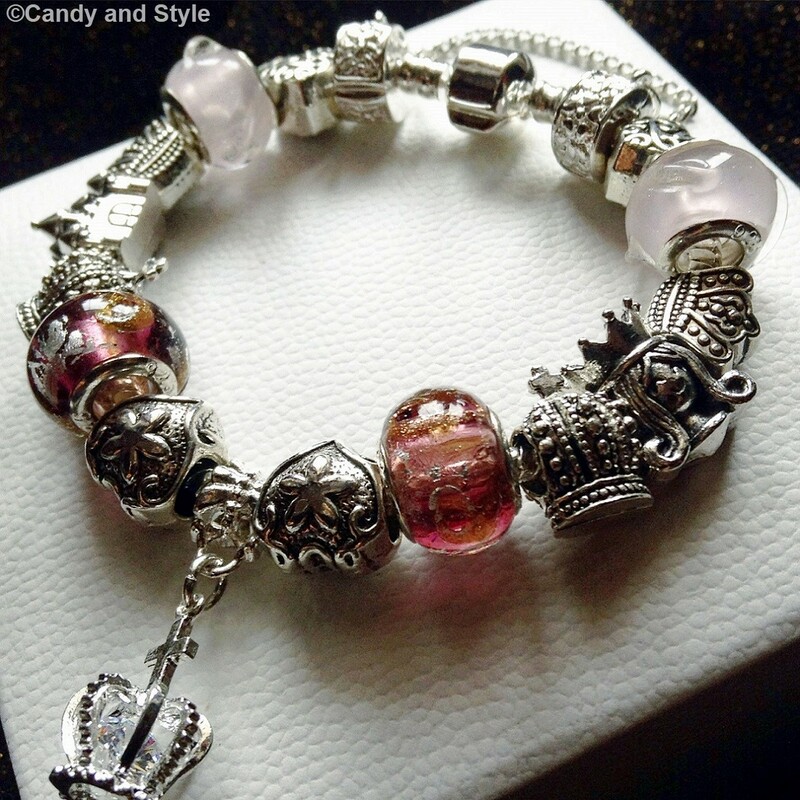 and that crown is such a lovely charm. I love bracelets and those are sooooo beautiful!!! So nice that they give back to charity! Would have loved to see what the bracelet looks like when worn. Also great that you received more gifts from Valentina! Molto bello Lilli! Un bacione. what a lovely Armcandy. Made just for Princess. 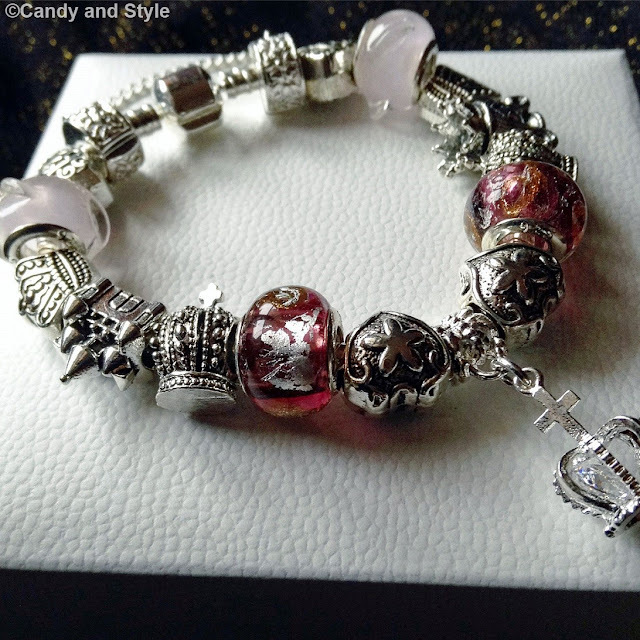 I´m also in love with this Bracelet. Your discount code is fantastic. ma è delizioso! adoro i charms! I'm in love with it Lilli! 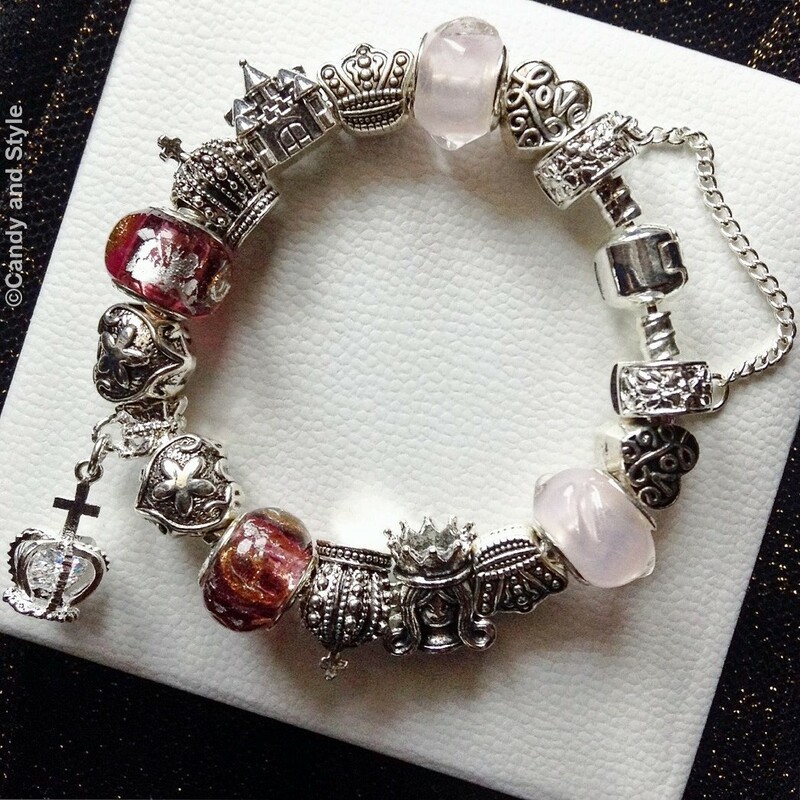 I love the LOVE, castle and crowns on it! Dear Lilli, the bracelet is lovely. I love charms and bracelets. You are lucky to receive the extra charms. This is a very nice promotion. Bracelets are my favourite jewellery accessory and I just love these and can imagine all the different outfits I could wear it with,. They remind me a little of Pandora. How fantastic that it's an English brand and I had never heard of them before, I'll definitely have to take a look at their website - it's great their products are nickel free. Hope you're having a great week! Im inlove with that bracelet so much! Lilly è veramente bellissimo questo bracciale.